On 3rd October 2018 in the WordPress 5.0 kickoff meeting, the entire WordPress community got one of the biggest announcement when the plan to make Gutenberg the default editor for WordPress was established. The Gutenberg editor promises to make innovative editing experience that was never even imagined before. Speculations have strung up as all WordPress enthusiasts anticipate the impact of this release. Over the years, page builders have been established to satisfy page building experience of users that WordPress alone wasn’t able to satisfy. So what does this announcement mean for Page Builders? Do customers stay loyal to their page builders? Are the current page builders inferior to Gutenberg? Let’s find all that right here! What does the Gutenberg really offer? The dates can still change and if that happens the official announcement is to release two secondary RC1 versions will be released in mid January, 2019. The features of Gutenberg promise to be extremely interesting. 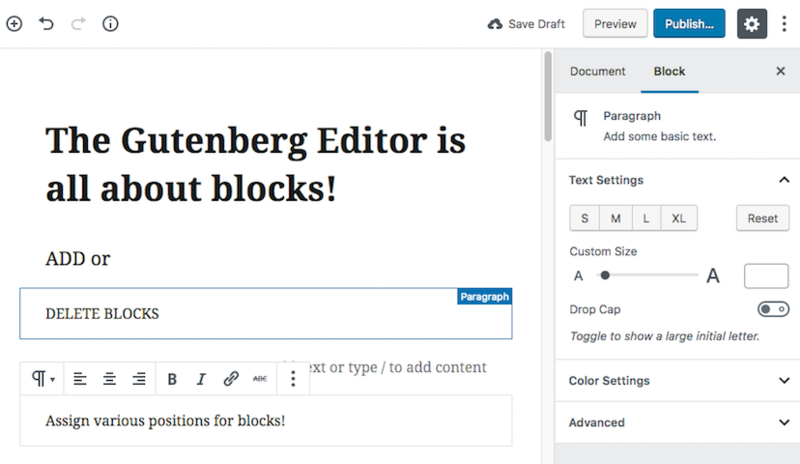 It is crucial to remember that the main focus of Gutenberg editor being the default editor is to improve the content aspect of WordPress. Over the years, WordPress has many minor flexibilities in terms of creating content. The aim is to let you perceive how your content looks while writing it. The blocks have an array of options. You can move the blocks up or down, place them between two blocks and choose your preferred alignment- rearranging content easily. Another great option is you get to align your blogs along your website differently as well. It doesn’t have to follow the specific rules of the content pattern like it does now. The blocks mean that you can edit each block separately. Similarly, you can choose a specific block for each purpose. Gutenberg also ensures that the most used shortcodes are in the form of blocks. The support forum along with help from their user base are trying to create these blocks. They haven’t published too much details on it but if they are able to implement it, the user experience for beginners will improve so much more. Most WordPress beginners face the issue of image alignment and dimension issues when uploading images in the current WordPress editor. 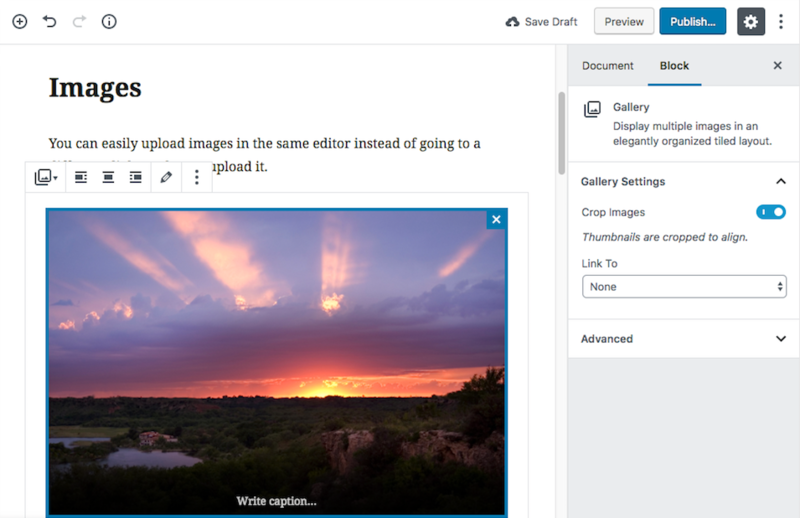 The Gutenberg editor has a crop button that you can enable to have your images be automatically cropped and aligned. You can disable it at anytime as well. The option to add custom CSS is also available here. Gutenberg helps you adjust the font size manually now instead of going for the predetermined 6 text size selections we have now. 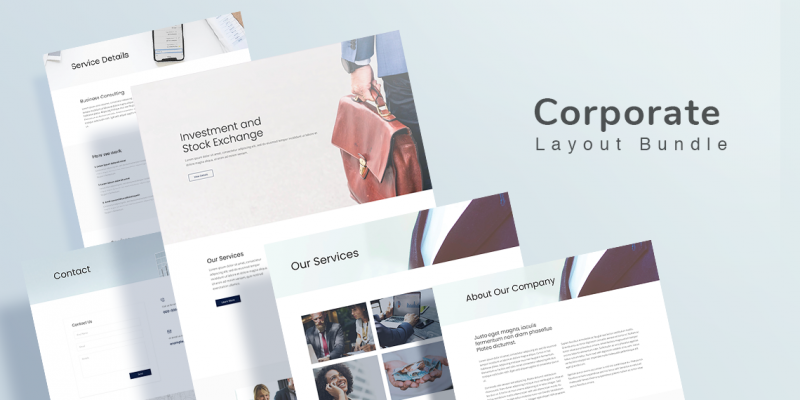 – Cover text, text in featured images and customization options. – Screen responsiveness- you can now edit your WordPress content on the go. The Gutenberg editor can be disabled at any point if you don’t wish to use it. Is Gutenberg going to kill the Page Builder market? One very important thing to notice here is that the Gutenberg is in no way a replacement of page builders. The main reason for that being Gutenberg is made with the aim to improve the content editing experience whereas page builders are made with the aim to create entire website pages. Gutenberg alone cannot provide the requirements need to build a complete website at its CURRENT state. 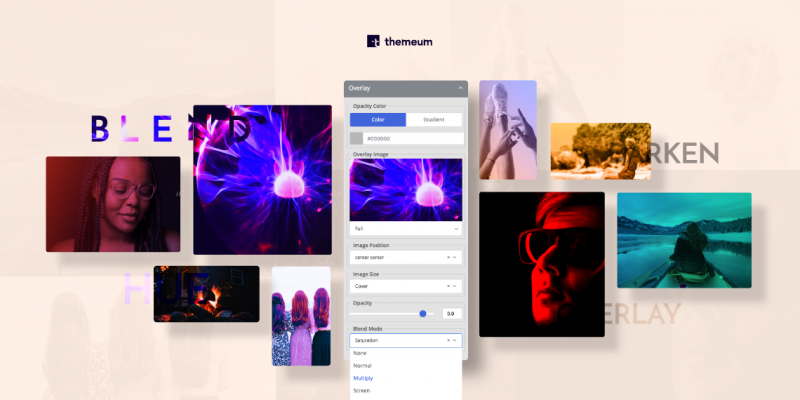 If the users don’t get a live view of how their websites looks when creating content for their page, they aren’t going to let go of that amazing feature from the current page builder. Page builders have blocks designed to provide specific features. For example: Features box, Form, testimonials and so on. Gutenberg blocks have no such blocks which is a hassle for users. The Gutenberg editor offers very basic styling options such as font adjuster and color changes. Page builders on the other hand have a whole array of styling options that is required by modern websites. Another important thing to notice here is that a lot of users have already built their websites using page builders. They are highly unlikely to learn a new interface that does not even provide the current features of their page builder. The community of some page builders in the market are so huge that it will take massive features from Gutenberg to cause a shift in the market. The introduction of Gutenberg has brought in a new sense of competitive edge to page builders. They have started to integrate even more features to make sure that the current Gutenberg will still be following behind with their provided features. Page builders and Gutenberg can be implemented together according to a lot of developers. In that case it’s not a matter of opposition. It will end up in users getting the best of both editors. It would be super impressive if you can just build a design using page builders and then drag & drop it to your Gutenberg content block. So, the question arises, why are people even comparing the two? The WordPress community consists of the best developers from all over the world offering their expertise in improving and building Gutenberg. 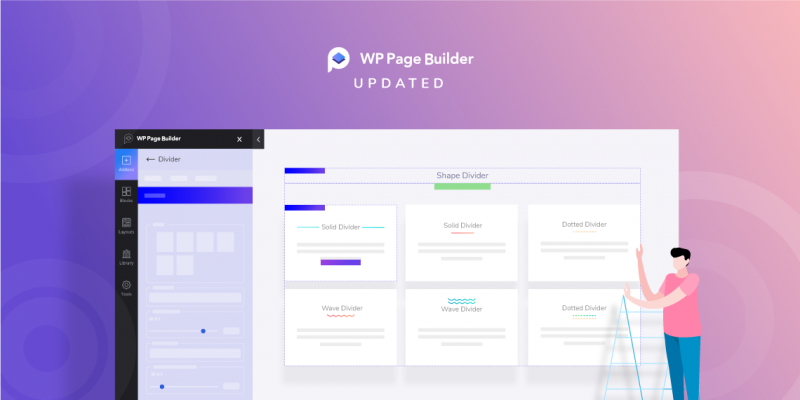 These developers can build thousands build thousands of extensions and plugins that are competitIve to the features provided by page builder, if not better. The WordPress community is one of the biggest strengths of WordPress. The Gutenberg panel has asked anyone to submit any issues they face with Gutenberg. So far out of the 1700 issues that were reported, 1100 has already been solved. There will be more themes that will be developed with keeping Gutenberg in mind. Therefore, users will definitely feel more inclined to use Gutenberg editor than normal page builder themes. Developers will definitely try to integrate their plugins in Gutenberg while freelance developers do not do that for page builders. Therefore it is clear that even before its final release, Gutenberg has a lot of advantages working for it. The amount of hype created by Gutenberg alone has interested a lot of users to at least try it out. 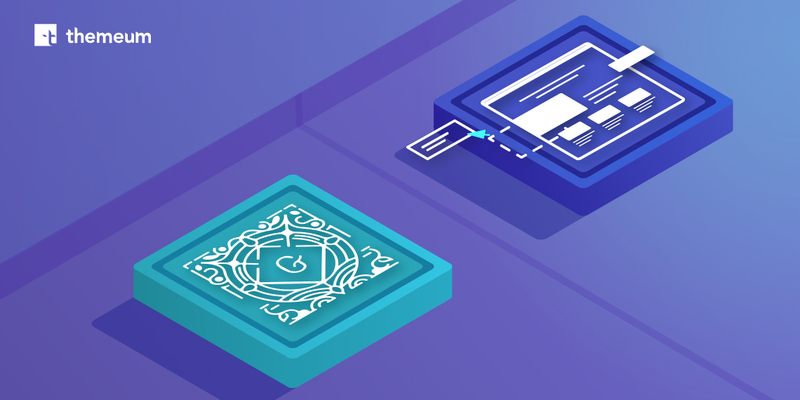 The Gutenberg release has definitely stirred up a lot of skepticism as well as encouragement from users and developers alike. It is definitely a positive step for the WordPress community as it steps towards better quality content. It will capture a whole new range of users as well as casual users who don’t need an extensive set of customization options. 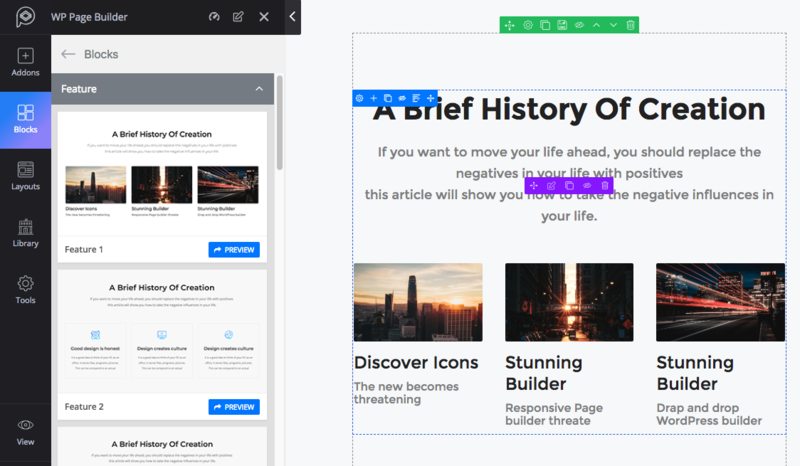 However, in the future scenario, Gutenberg can definitely snag up the market from small page builders which have limited features. It is a matter of time to see who can pace up and develop better features- the popular page builder or Gutenberg. One thing is for sure,WordPress users are definitely going to get amazing features due to this increased competition. What are your thoughts on the Gutenberg’s effect on the page builder market? Will they survive? Let us know in the comments below. A few things these inadequate page builders can do, is update their header / footer builders, add more features for woocommerce, schema, and add better menu features. A day will come when page builders are no longer needed for the vast majority of sites that use them. They will need to offer something above and beyond what they offer now. Hi! Apologies for the late reply. Yes, Gutenberg is definitely challenging page builders to offer uniqueness. The new editor has been growing leaps and bounds which put page builders at a tight spot but it still has a long way to. Stay with us for more Gutenberg news!